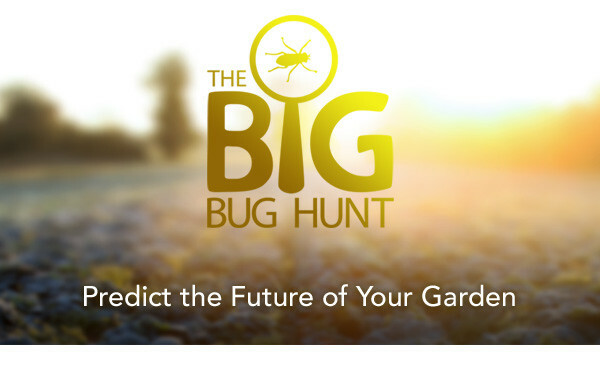 As the biggest citizen science project of its kind, The Big Bug Hunt wants to help gardeners combat pests organically. 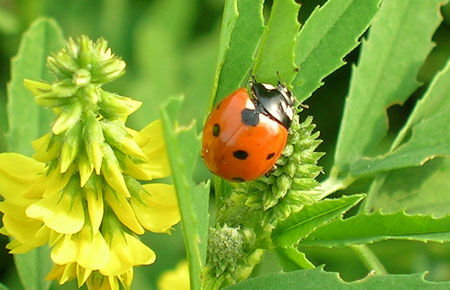 Evasive action, including using barriers such as netting, planting to avoid peak danger periods, and encouraging beneficial insects can help you to stay one step ahead. Our plan is to build on that by developing a state-of-the-art pest prediction service, so you’ll know exactly when pests are heading your way. Imagine receiving a personalized email alerting you to take action, based on what you’re growing and where you live. This would give you the chance to protect crops naturally – no need for the spray bottle! The more bugs that you report, the sooner we can get there. We’re delighted by the response so far. Thank you to everyone who has taken the time to give us their bug reports. As ever… keep them coming! 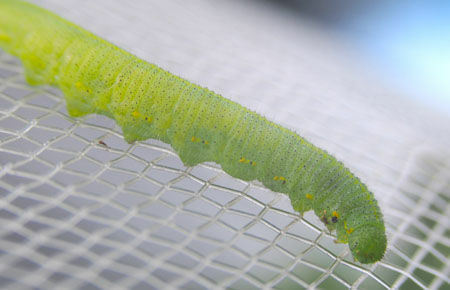 Fight gardens pests without resorting to bug spray. Find out how improving your garden environment can help. 1) Row covers/micromesh: Fine insect mesh and row covers stop all types of insects, including notorious pests such as carrot rust fly, onion root maggot and leaf miners. 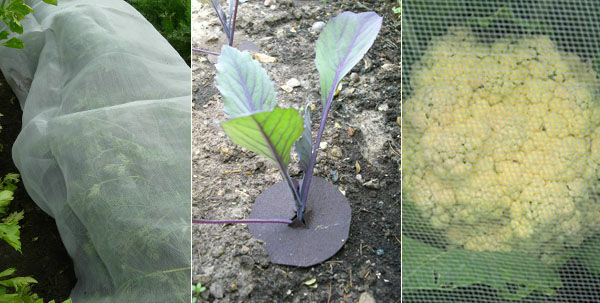 2) Cabbage collars: Close-fitting discs set around your brassicas will help to protect them from cabbage root maggot. They can also help to repel slugs and snails. 3) Butterfly netting: Butterfly netting will also guard against many garden pests, including birds, rabbits and butterflies. Pick one that’s UV stabilized and it will last longer.